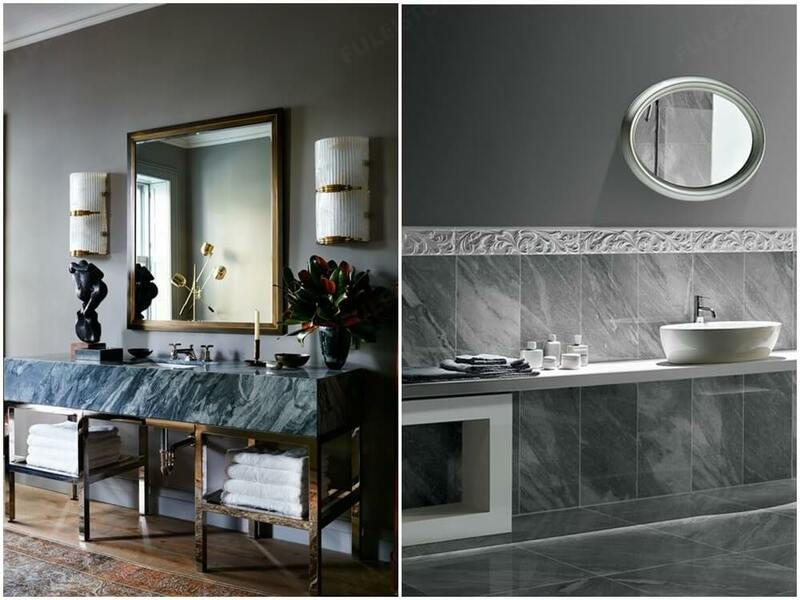 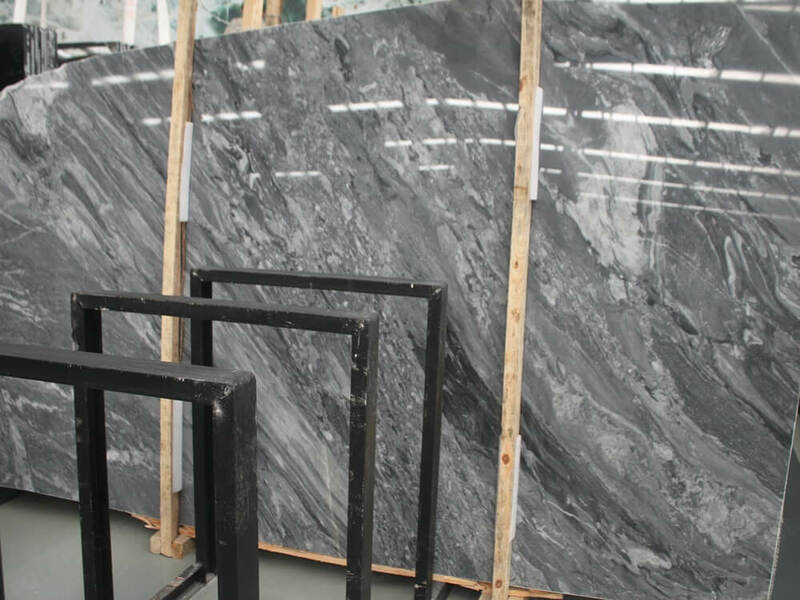 Bardiglio Nuvolato Marble Slab is a natural marble that comes from Italy quarry. 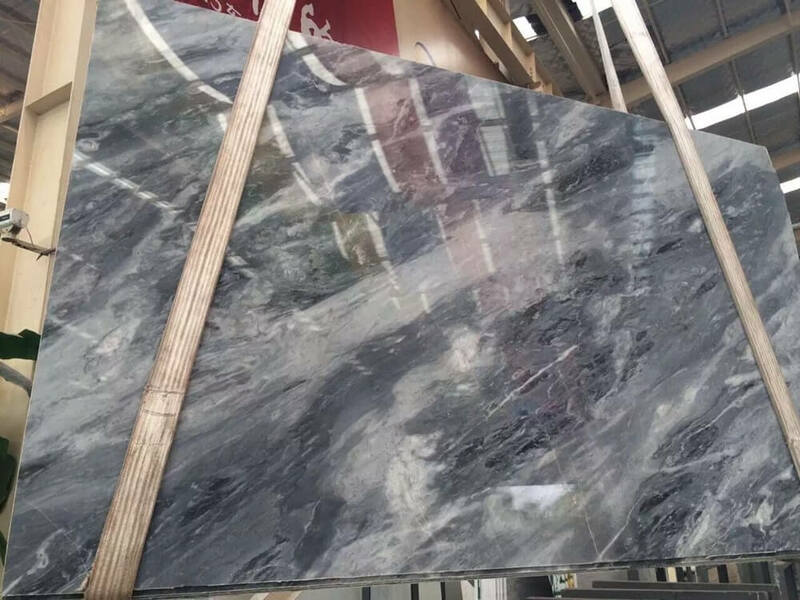 With a deep grey background, covered nice grain veins and misty cloud, which is a delightful and classic choice for interior & exterior decoration. 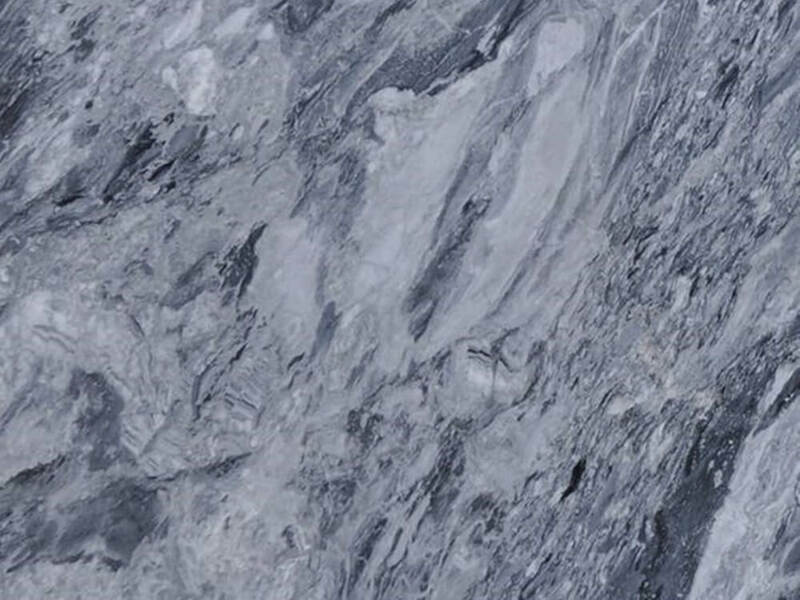 Bardiglio Nuvolato marble comes in 20mm and 30mm thickness, which is highly appreciated for its elegant and luxurious characteristics. 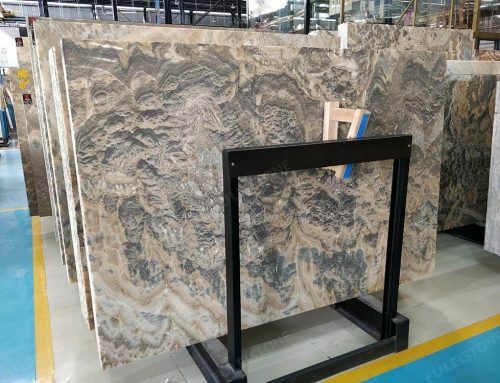 Keeping in the faith of best quality and service, Fulei Stone has been founded in 1996, which has rich experience in stone products for over 20 years. 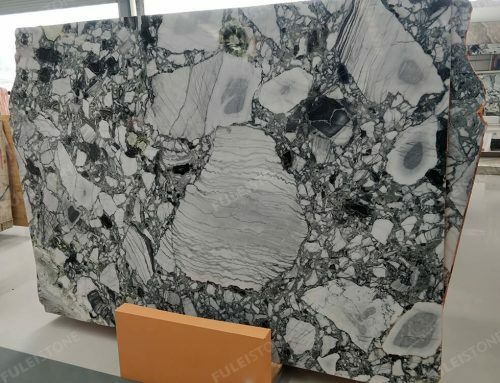 Covering the marble, granite, quartz. 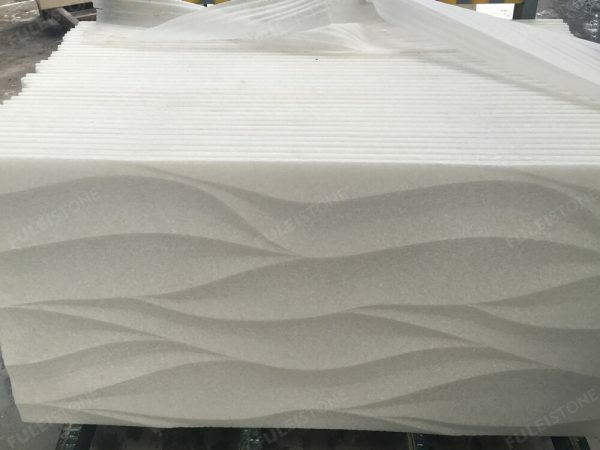 We have supplied products to many countries all over the world, including the 2014 Sochi Olympic Project in Russia, Viceroy Hotel in Dubai, etc. 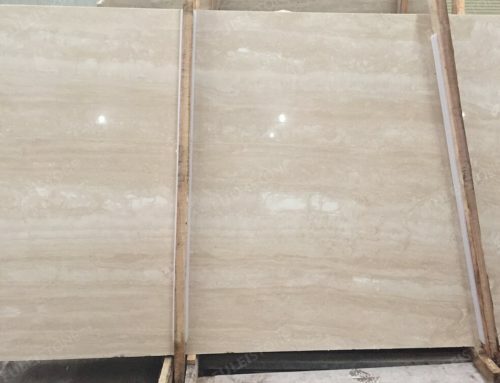 We have our own factory and QC team, high quantity and great quality will be ensured. 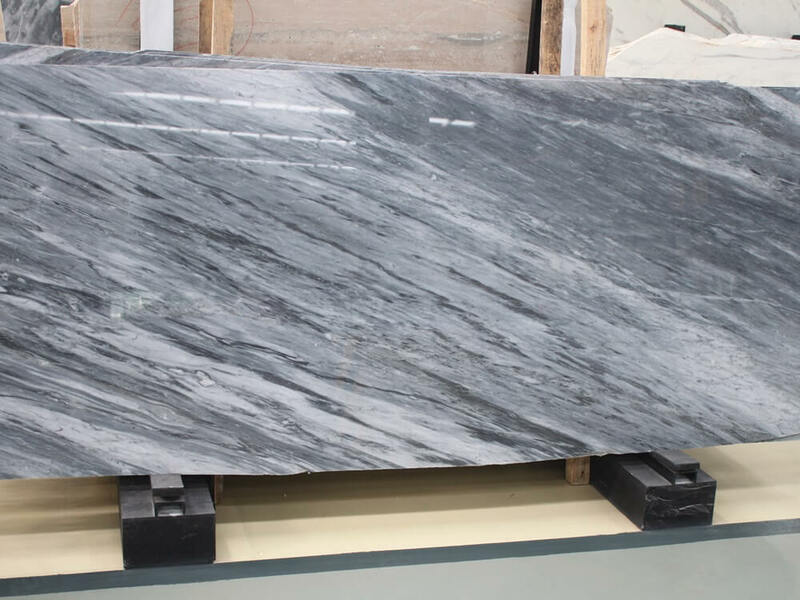 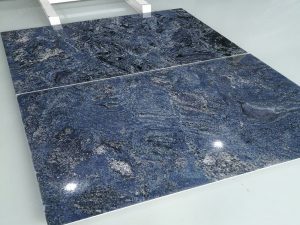 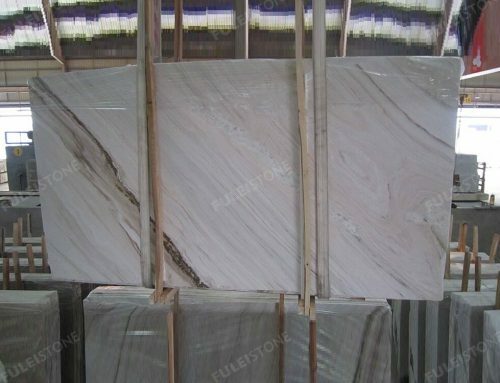 About the Bardiglio Nuvolato Marble Slab, if you have any interest please fell to contact us. 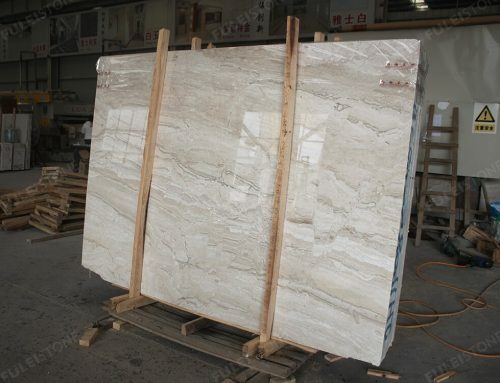 Table top: Square, round,the sizes as your drawing. 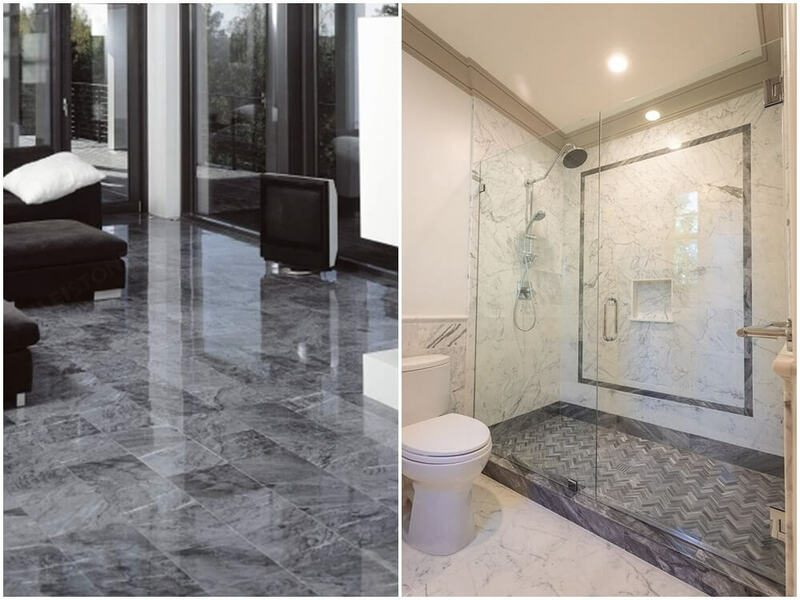 Project Decoration: Commercial buildings, Residential apartments, Hote.